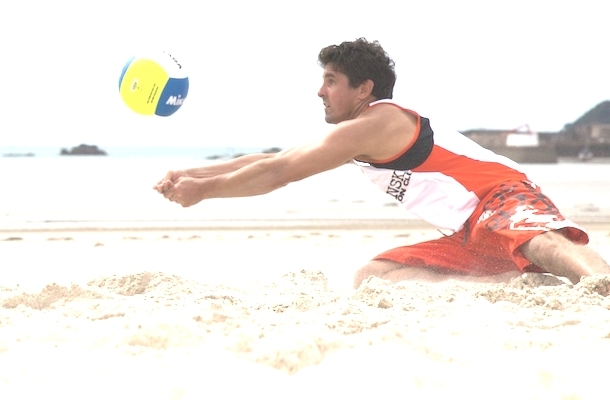 Paul and Bero will be representing Jersey for the next Beach Volleyball Island Games!! Cheers guys. So proud to represent jersey in the Bermuda island games. You’re right I can’t wait ..but lots of work and training to do before then. I hope everyone can help us on our way. Now let’s focus on bringing back that medal! Congrats on selection.